The ALSDE Accountability team works with Alabama’s districts/schools and sections within the ALSDE to provide information regarding Alabama’s Accountability Models. In addition, the Accountability section assists districts in the utilization of this data to make research based decisions that are best suited to meet the needs of students. Alabama's Accountability Report (a unified system designed to meet both federal and state laws), is released annually in compliance with federal and state laws. 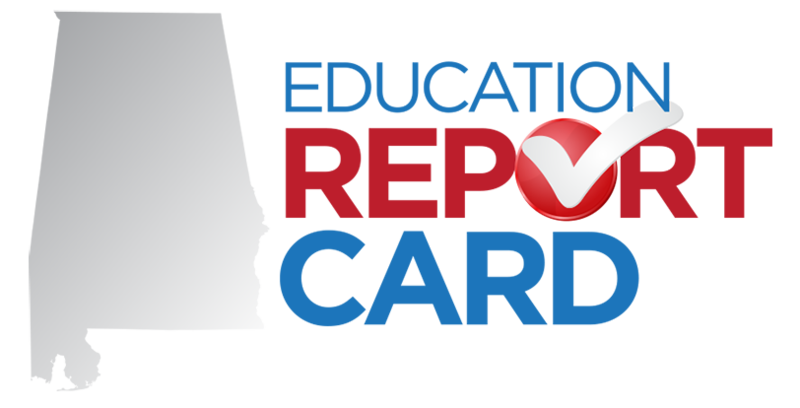 Alabama's Accountability System complies with Alabama Act 2012-402 by assigning letter grades to schools, systems, and the state. It also complies with the Every Student Succeeds Act (ESSA) by providing meaningful differentiation among Alabama schools.